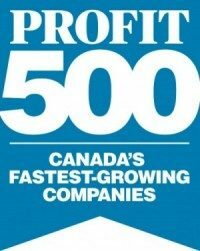 Toronto, ON (June 12, 2014) – PROFIT Magazine recognized TDCNet today as one of the 500 fastest growing companies in Canada and the fastest growing full-service managed IT services provider in Ontario. The announcement comes just three months after TDCNet was also named one of the top managed IT services providers in the world. 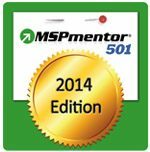 TDCNet Inc. was recognized this week as one of the world’s leading managed IT services providers by Nine Lives Media in their seventh-annual MSPmentor 501 Global Edition. "This is a great accomplishment for our team," said Brendan Howe, President and CEO of TDCNet. IT outsourcing has become a common approach for small and medium-sized businesses who simply do not have the time to train and recruit in house technology experts. 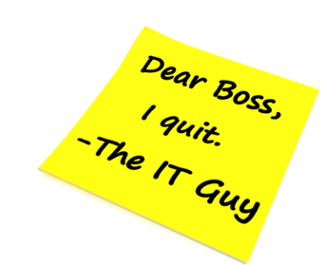 If you are still on the fence about outsourcing your IT, here are six of the benefits many companies get from moving the responsibility and risk for their IT to an outside firm. Let's compare your IT services to your car and think for a moment about why you take your car in for routine maintenance. You know that if you don’t get the oil and filters changed and a few fluids topped up that your car is going to have problems. 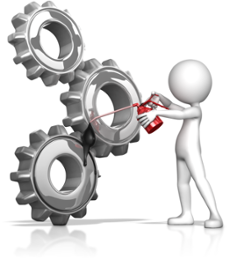 Organizations that have a firefighting approach to IT instead of a proactive one usually don’t have any sort of IT plan in place. Fires pop up and they are doused but there is no long range planning to prevent these fires from coming up in the first place. Pirates are still a hot topic these days, and we’re not talking about the kind roaming in open waters. Microsoft software piracy, especially in business circles, could end up costing your company in name, reputation and big money. In the United States, more than a quarter of software programs used by businesses are illegal copies, according to the Business Software Alliance (BSA). 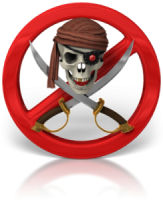 Their statistics show that for U.S. small businesses, including those with 100 or fewer employees, the piracy rate exceeds 40 percent. The Toronto Star has featured a member of our growing IT support team in an article about the YMCA. 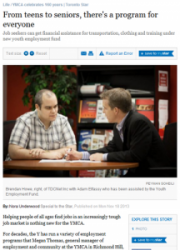 Adam Elfassy, who joined our team earlier this fall, is profiled in the Toronto Star piece about how the YMCA is helping employers hire and train job seekers. It's happened to the best of us.You come to the office, expecting it to be just another typical Wednesday morning. With your coffee in hand, you go to your office, and you happen to notice that your IT person hasn't showed up for work yet. You're not ready to panic.